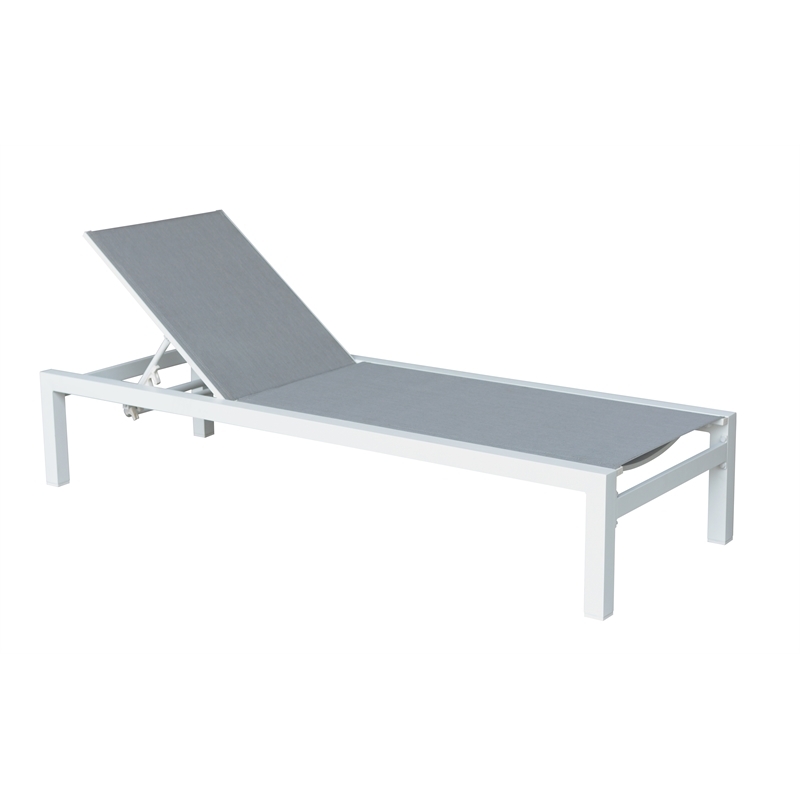 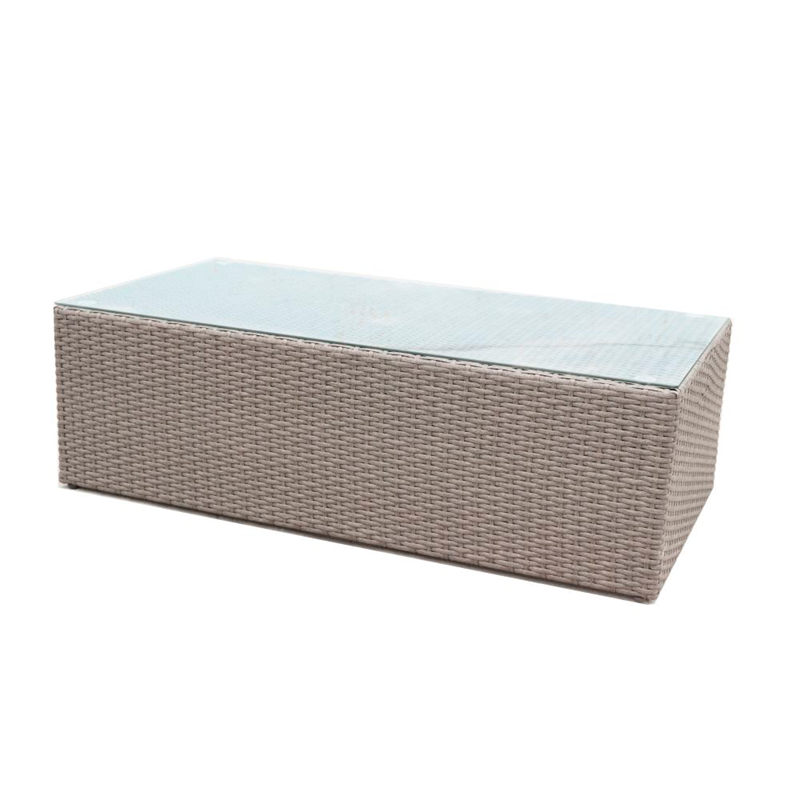 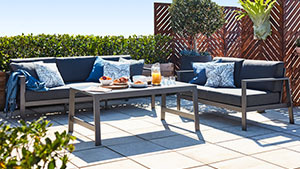 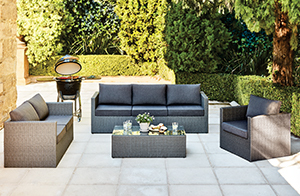 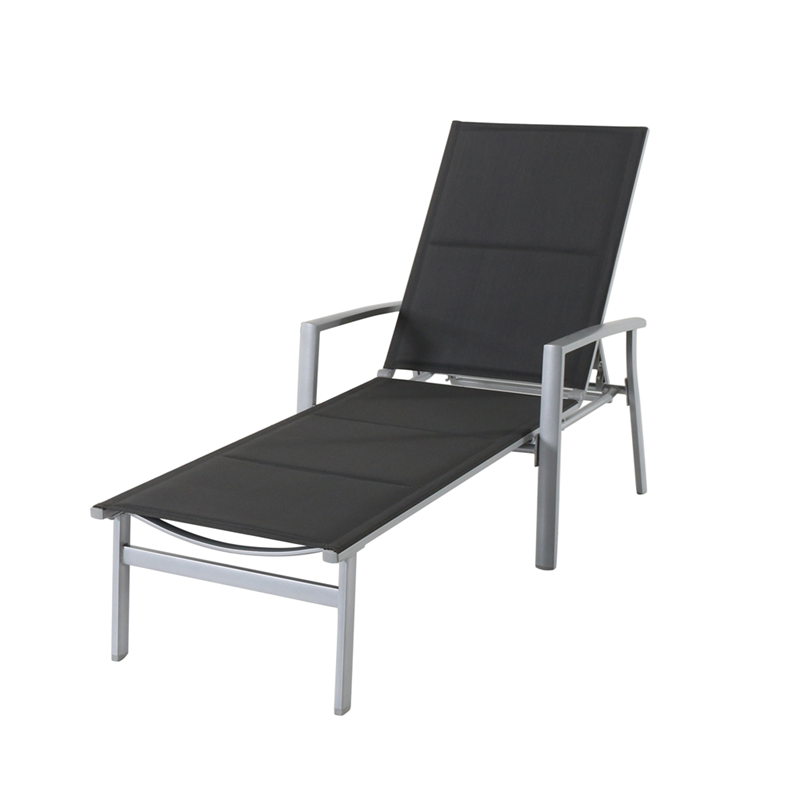 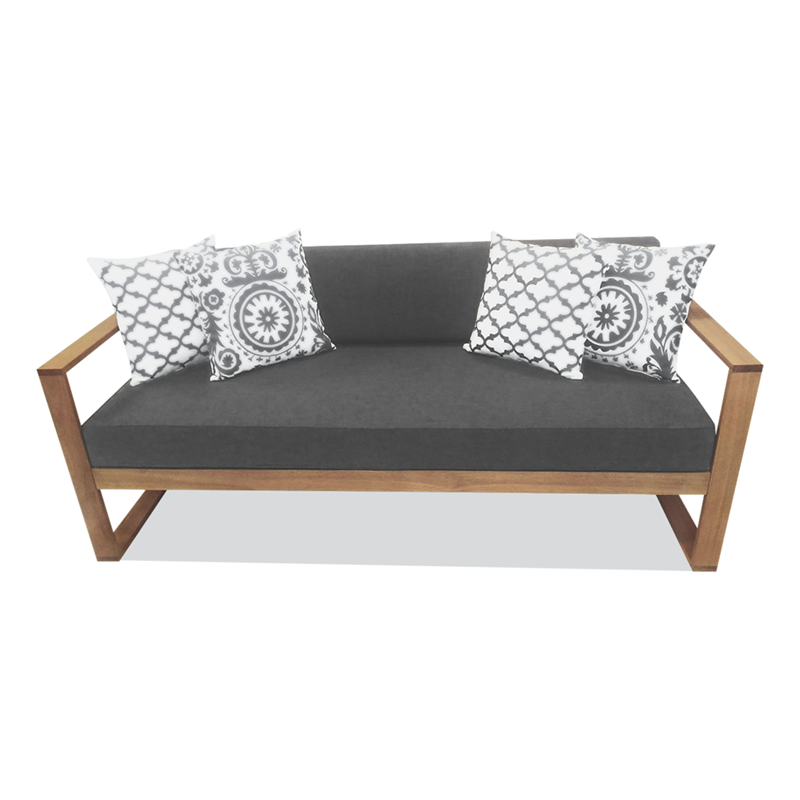 This stylish aluminium sunlounge is the perfect poolside partner. 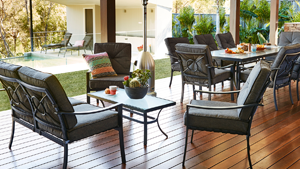 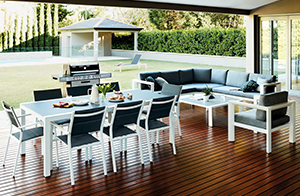 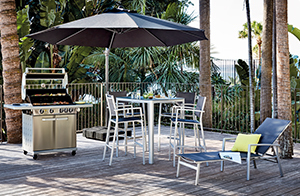 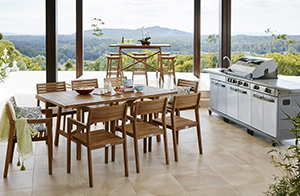 The rust resistant aluminium frame combined with the UV stabilised PVC coated polyester, provides comfort and durability in the harsh Australian summer. The adjustable back rest, provides additional comfort and flexibility. 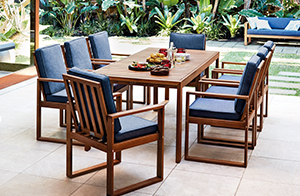 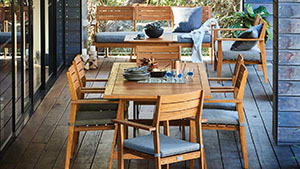 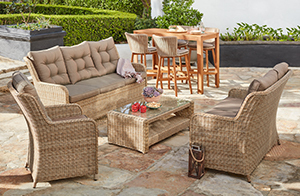 Other products available in the Coral Bay family are the Coral Bay 9 piece dining setting and the Coral Bay 5 piece corner lounge setting.